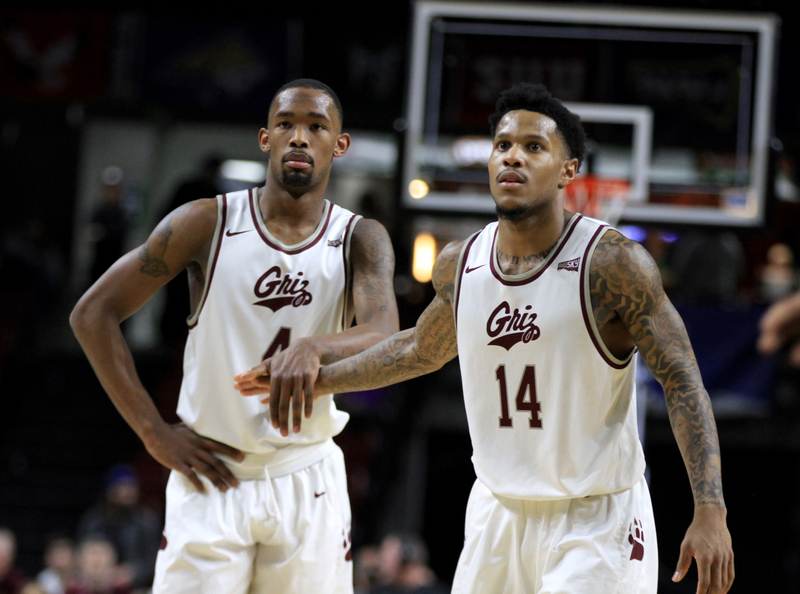 Ahmaad Rorie’s face, at least the portion you could see through the towel the Griz point guard wore draped over his head, said the whole story for Montana. The senior point guard fought back tears as the reality of the disappointment set in, his final minutes as a Grizzly ticking away. A season ago, Montana jumped out to a 10-0 lead against Michigan before losing 61-47 in the first round of the NCAA Tournament. That competitive performance ignited what seemed like a daily proclamation of Montana’s potential to arrive on the national scene. 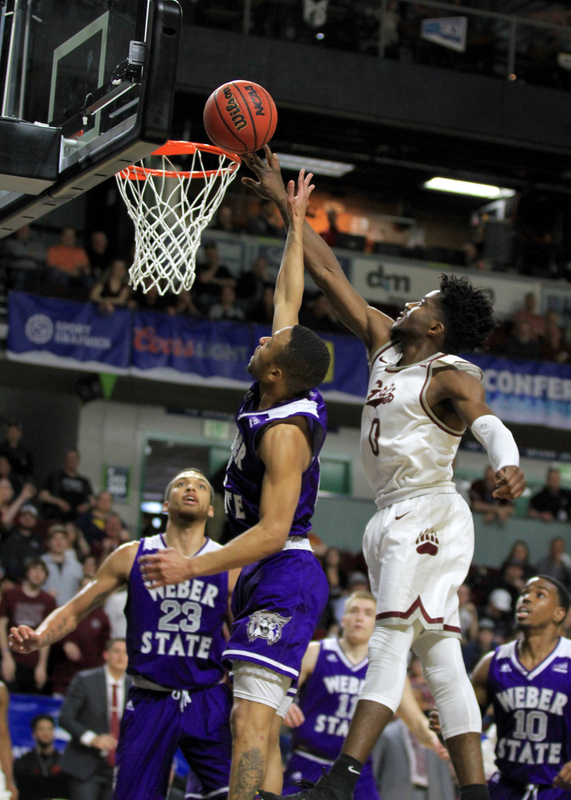 The Griz endured a tumultuous yet ultimately successful season, repeating as Big Sky Conference regular-season and tournament champions. But a few detrimental losses — at UC Irvine in the non-conference, at home in overtime to Portland State, on the road at Eastern Washington less than a week later and at home to Northern Colorado to end a 10-game winning streak — ultimately cost Montana a favorable seed. UM tried to forge a sense of optimism in the time between cutting down the nets after winning the Big Sky Tournament in Boise, Idaho last Saturday and taking the No. 15 seed in the West Region into a rematch with No. 2 Michigan. On Thursday, the element of surprise was non-existent. Instead, the Wolverines jumped out to a 10-2 lead and never looked back, smothering Montana from stem to stern and never letting the Griz get into a flow on the way to a 74-55 win at Wells Fargo Arena in Des Moines, Iowa in the first round of the NCAA Tournament. “More importantly than this game, I’m proud of my team,” UM fifth-year head coach Travis DeCuire said. 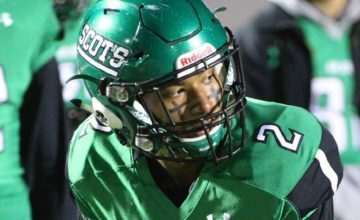 “Our seniors led us through tons of adversity this year. The way they helped me build this program, the way it is now, our level of expectation is a lot different than it is five years ago. The loss marks the latest in a tough stretch of appearances in the Big Dance where Montana struggled to score the ball. In 2012, the Griz lost 73-49 to Wisconsin. In 2013, Montana lost 81-34 to Syracuse. 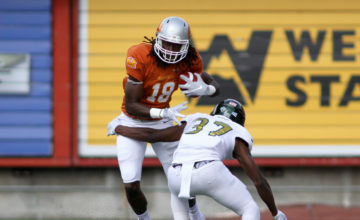 Last year, Montana again failed to break 50 points. In 2010, head coach Wayne Tinkle led his alma mater to the national tournament for the first time as head coach, pushing New Mexico to the brink in a 62-57 loss. In 2006, Larry Krystkowiak’s Griz beat Nevada 87-79 in the first round before losing to Boston College 69-56 in the second round. 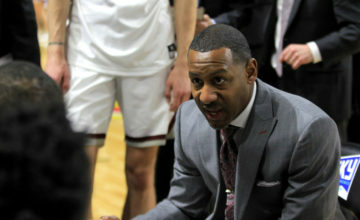 As Montana’s latest NCAA Tournament shortfall was best encapsulated in the look of devastation painted upon Rorie’s face. 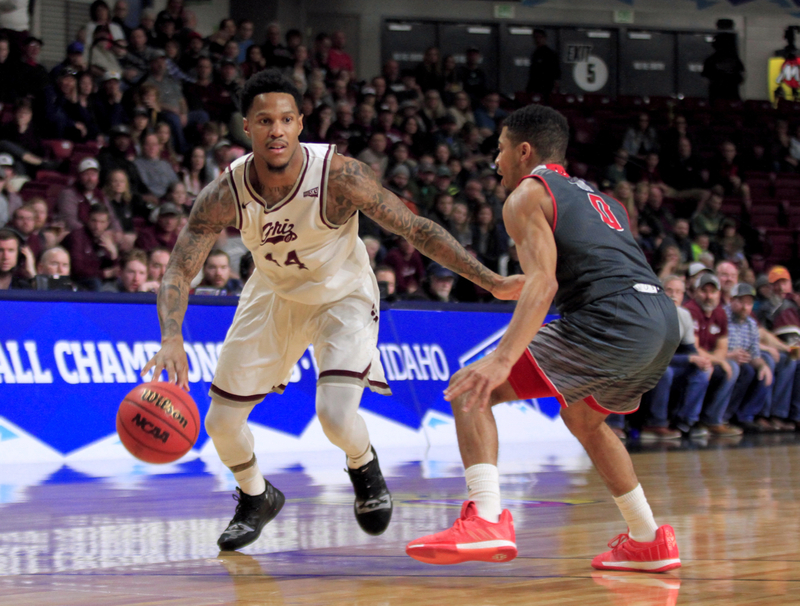 The recently anointed Big Sky Tournament MVP struggled throughout the game, finishing 3-of-13 from the floor and 0-6 from behind the arc on a night he scored just 10 points. Rorie’s struggles went hand-in-hand with Montana’s Thursday night. But it was just a bitter ending to an otherwise historic season. The Griz tied the school record of 26 wins, matched last year and in DeCuire’s senior season as a player in 1993. Over the last two seasons, Montana has won 52 games, the best two-year stretch in program history. Montana’s season ends with a 26-9 record for the second straight March. Rorie, guard Michael Oguine, forward Bobby Moorehead and injured center Jamar Akoh all played their final games as Grizzlies. The Griz made just 20 of their 60 shots from the field, including just 6-of-25 from beyond the arc. Montana fought from stem to stern defensively, holding its own against last year’s national runner-up. The Grizzlies forced eight first-half turnovers to enter halftime down 34-21. Montana missed 11 layups in the first half alone. 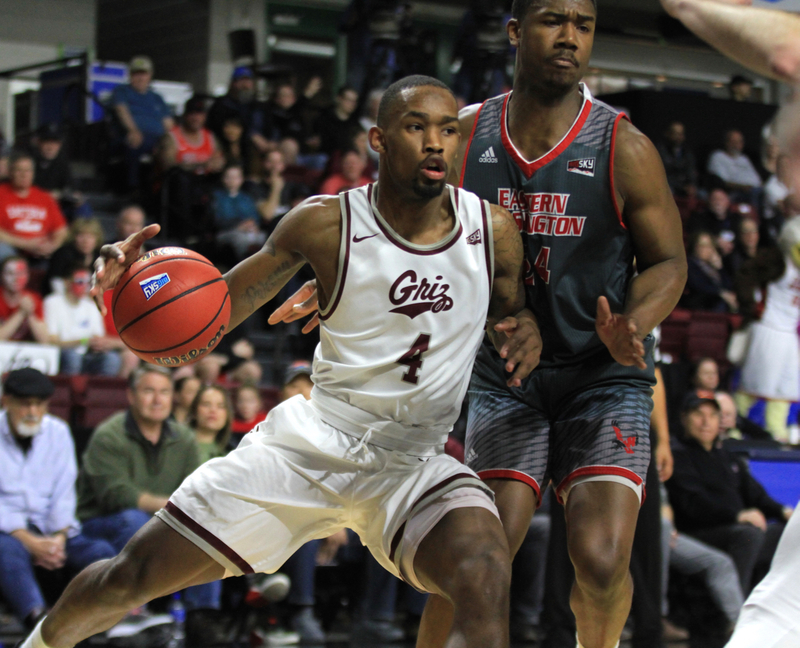 Pridgett, a first-team all-conference selection that took the Big Sky by storm the second half of the conference season, shot 75 percent for a weekend on multiple occasions during the regular season. He shot nearly 65 percent from the floor during conference play. He missed six of his first eight shots, part of a tough shooting half that saw UM miss 10 of its 11 shots from beyond the arc. Out of the break, Montana ran a set play to get Oguine an open 3-point look. 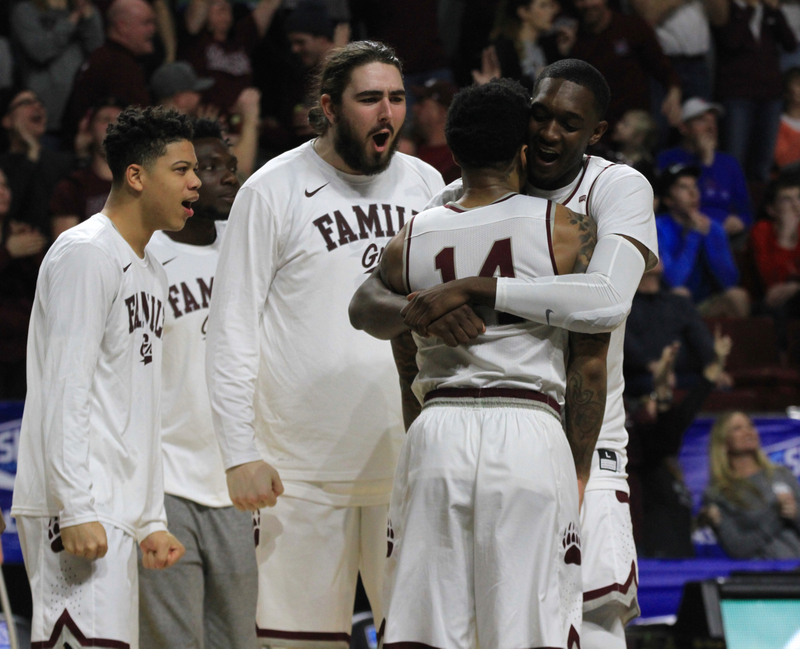 On a night when the memorable senior made just one shot in six attempts and finished with three points, the shot rimmed out just like so many others for the Griz. But Oguine answered with a block, Moorehead had another and Montana mounted its only real spurt of the game. Pridgett, who finished with 17 points on 8-of-16 shooting, hit his lone 3-pointer before converting a layup to cut the lead to 34-26 less than 90 seconds in to the second half. Less than two minutes later, Michigan 7-foot-1 center Jon Teske slammed an alley-oop dunk on a fake hook-shot lob from Zavier Simpson to cap a 10-0 Wolverines’ run. The No. 2 seed had a 44-26 run and never looked back. Charles Matthews scored five of his game-high 22 points during the decisive run. After Teske’s dunk, the Griz trailed by at least 14 for the last 16 minutes of the game, falling behind by as many as 27 at one point. Michigan advances to the second round of the tournament. The Wolverines play No. 10 Florida on Saturday at 8 p.m. MST from Des Moines. The Gators defeated No. 7 Nevada 70-61. Montana’s season is finished. 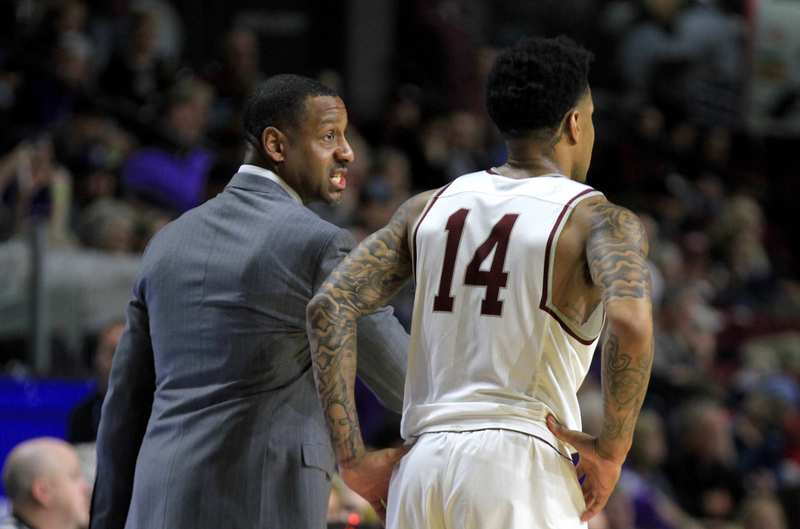 The Griz have now lost six straight NCAA Tournament loss. The program owns the Big Sky’s last victory in the Big Dance, that 2006 win over Nevada. “There have been a lot of good senior classes at Montana so if you compare them basketball wise, it’s hard to pick,” DeCuire said. “But for my group, we were about more than just basketball. We had a 100 percent senior graduation rate. None of our guys have gotten in trouble off the court. You don’t read negative things about our team, our guys. 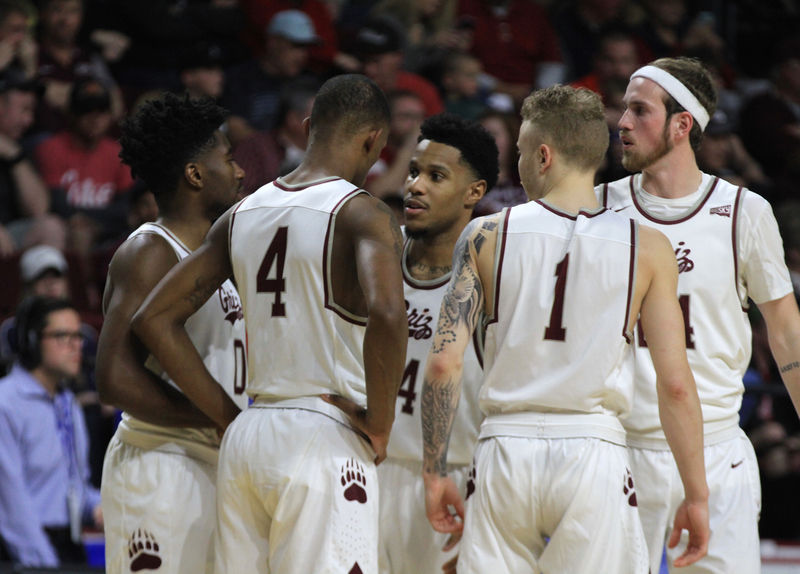 “The consistency that these guys have had for four or five years as seniors in this program, I think their legacy is as the best senior class in the history of Montana basketball.